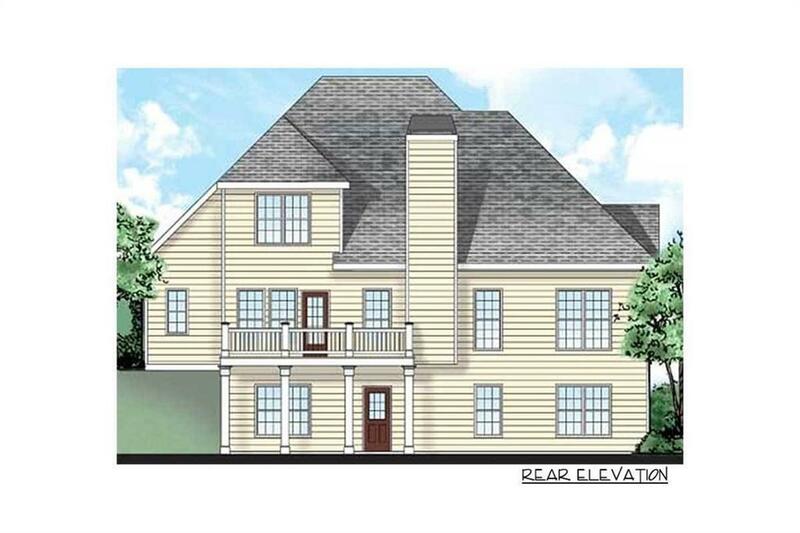 A beautiful collection of European Style NewHomes to be built on very exclusive lake lots! 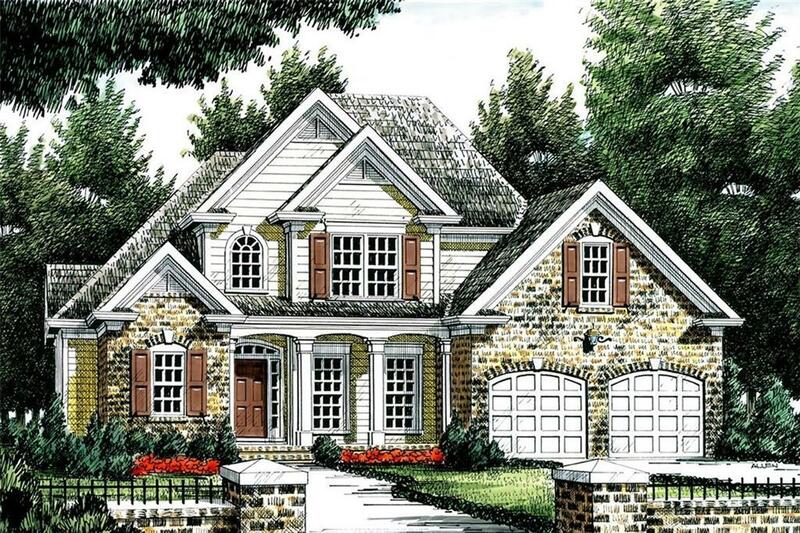 Gorgeous brick exteriorgraces the front of this 4-bedrooms / 2.5 bathrooms house plan with a 2-car front-facing garage. Open floor plan greatfor entertaining. 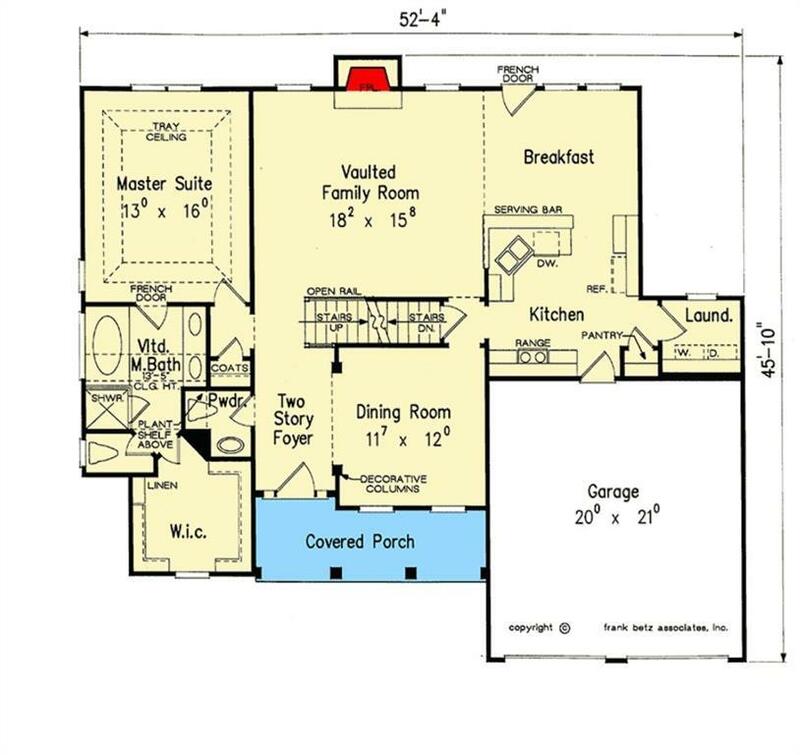 Large kitchen with breakfast bar and views to the breakfast room and family room beyond. MasterBedroom on the main level. 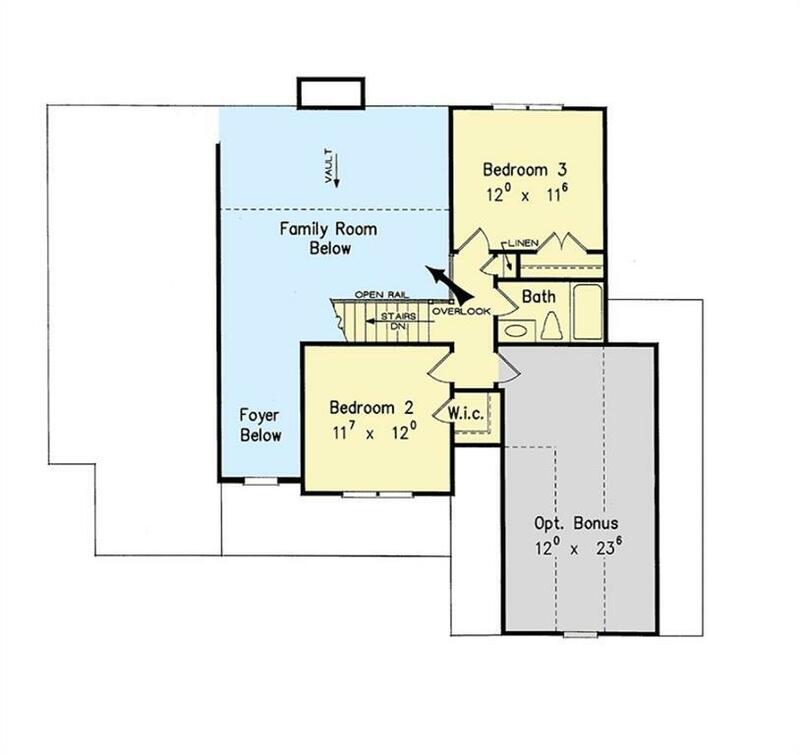 Large walk-in closet. Three bedrooms are clustered upstairs. Please note that the photos arerenderings only. Contact Listing Agent for additional information.